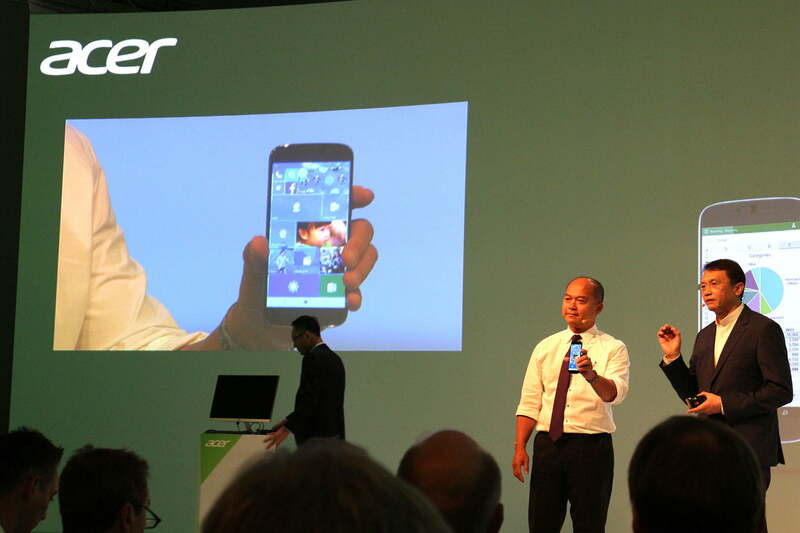 Acer first showed off the Jade Primo Windows 10 smartphone at IFA in Berlin, describing it as a pocket PC, because it ships with a full suite of accessories including a docking station, a keyboard, and a mouse. It’s supposed to serve as your main smartphone and replace your PC when you dock it, with a seamless switch powered by Microsoft’s Continuum. There’s no official word on pricing or release date just yet, but at the launch event we were initially told it won’t be out this year. However, according to Expert Reviews in October, this may have altered, and the publication reports a release will happen “soon,” and that it may be in 2015. It’s also unclear whether the Jade Primo will arrive in the U.S. or not, but another tweet reiterated that when the Jade Primo does go on sale it’ll come as a complete Continuum PC package. The Jade Primo will be one of the first smartphones to offer the Windows 10 Continuum feature, which is a pretty decent selling point for a Windows Phone. It can also support Windows apps that are based on x86. 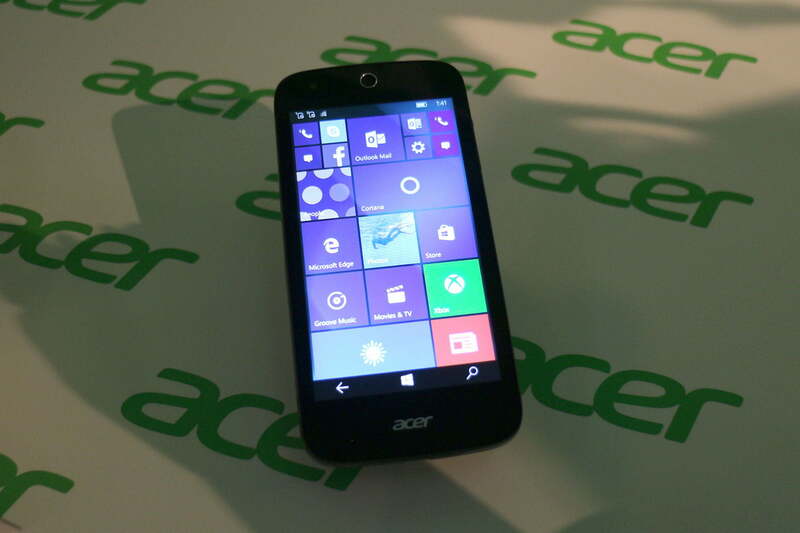 Acer showed the phone in action with the dock to demonstrate how Continuum works with the Jade Primo. “This is absolutely, dare I say it, the first PC phone,” said Acer CEO Jason Chen at the press conference back in September. 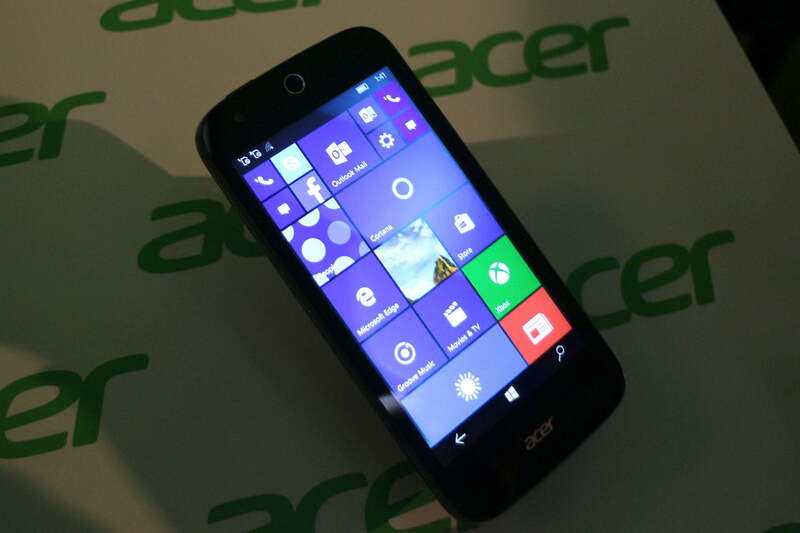 The Jade Primo smartphone sports a 5.5-inch Super AMOLED screen with 100 percent NTSC color saturation. It has a 1080p full HD resolution, too. There’s a Qualcomm Snapdragon 808 under the hood that powers the device. The main camera is rated at 21-megapixels, and there’s an 8-megapixel front-facing camera, too. Otherwise, the Jade Primo looks like a regular Windows smartphone, with a metallic frame around the edges and a matte black back panel. We’ll keep you updated here, as we learn more about the Jade Primo.